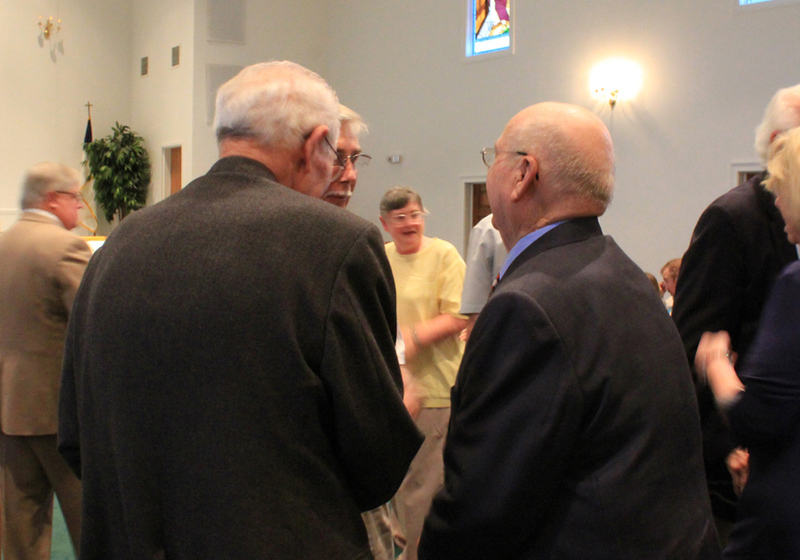 The group of 60+ lively is always getting together to have fun and spread the word of God. From trips to the Zoo, Pink Palace, theatre outings, Calvary Mission or just out to lunch or dinner…there’s always plenty of fun, faith and fellowship. 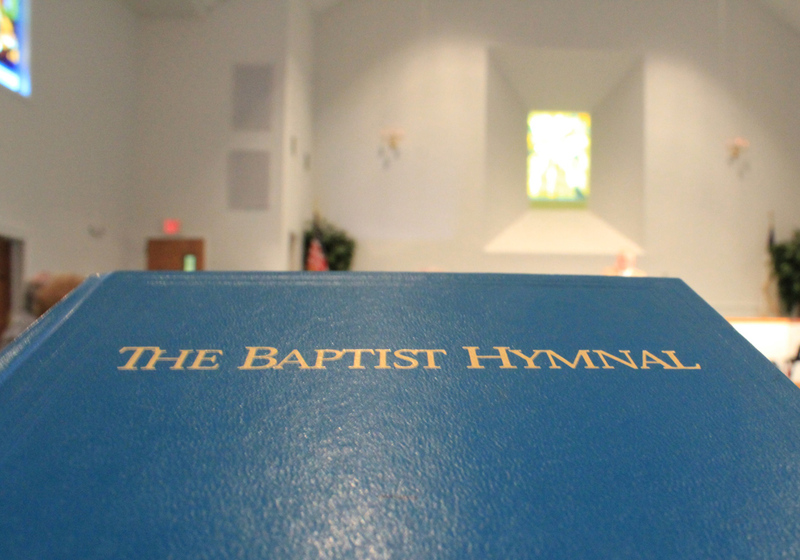 The FHBC Sanctuary Choir joins together each Sunday morning to sing music specials and lead the congregation in worshipful songs. 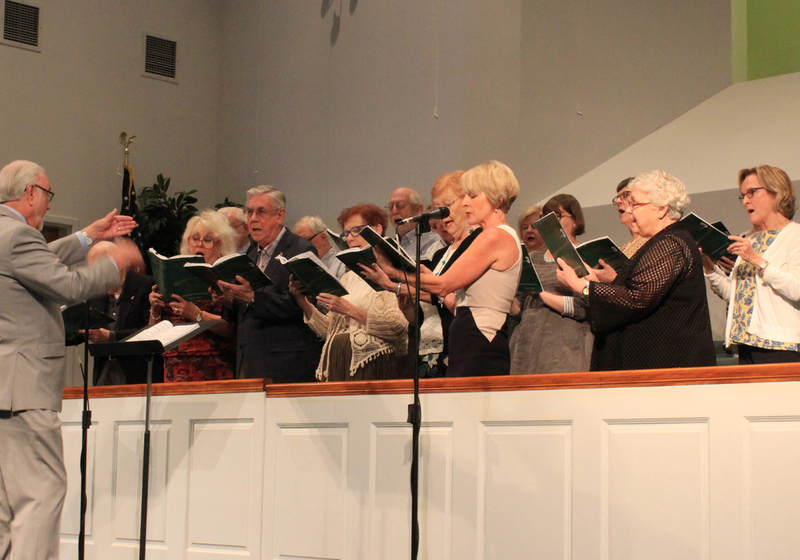 Under the direction of Jack Childs, the choir is a joy to listen to or be a participant. Rehearsals are on Wednesday evenings at 7:00 PM. BWC meets monthly at a member’s home, complete with brunch treats and speaker. Various projects benefit from BWC, including mission workers, Lottie Moon Scholarship and more. Second Wednesday, monthly, 10 AM. Check the events area of our web site or call the church office for location. 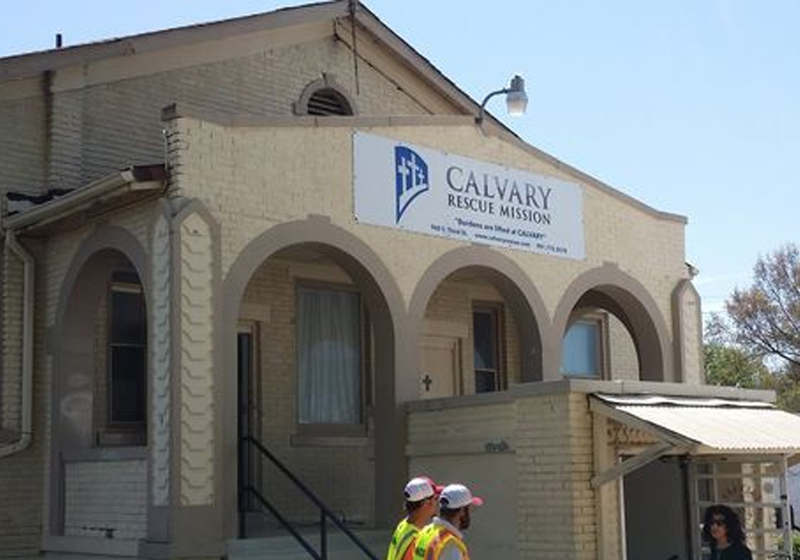 FHBC members work with Calvary at the downtown Mission, as part of our outreach ministry that includes providing Bibles, personal visits, clothing and personal care products often needed by those at the Mission. Forsaken Children of Ethiopia is a local ministry that works to rescue children from the streets of Ethiopia, to restore them to their families and schools , and to build lasting hope through educations and Christ’s love. 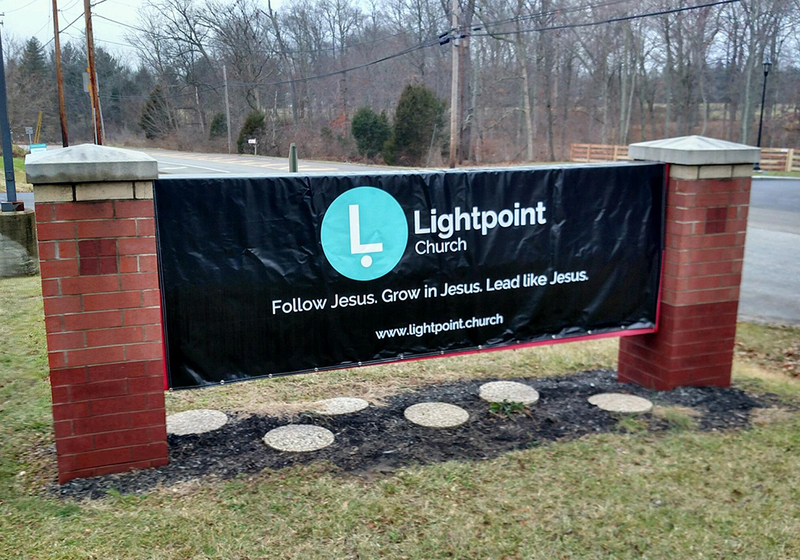 Forest Hill Baptist is supporting Lightpoint Church in Milford, Ohio with our prayers and financial donations. In the fall of 2016, a group of believers followed God’s calling and stepped out in faith in order to make Lightpoint a possibility. Lightpoint is in the process of watching God build a church body where relationships with Him, each other, and with community matter the most.